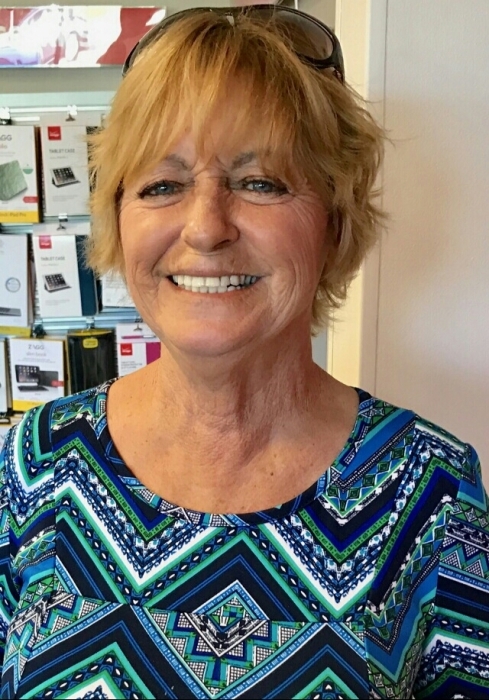 BLANTON, Felecia Quinnell, 63, of Brooksville, Florida, passed away Sunday, February 10, 2019 at Bayfront Health Brooksville. She was born October 28, 1955 in Meadville, Mississippi and came to this area almost a year ago from Jacksonville, Texas. She worked as a Certified Nursing Assistant. She is preceded in death by her son, Patrick Coke. She is survived by her husband, Alton Blanton; son, Steven Coke of Fort Worth, Texas; sisters, Barbara Foley and Robbie Steele, both of Alabama; five grandchildren.